Nantali Indongo, host of CBC Radio One's The Bridge, revealed this year's advocates, books and a new component involving Quebec high schools. 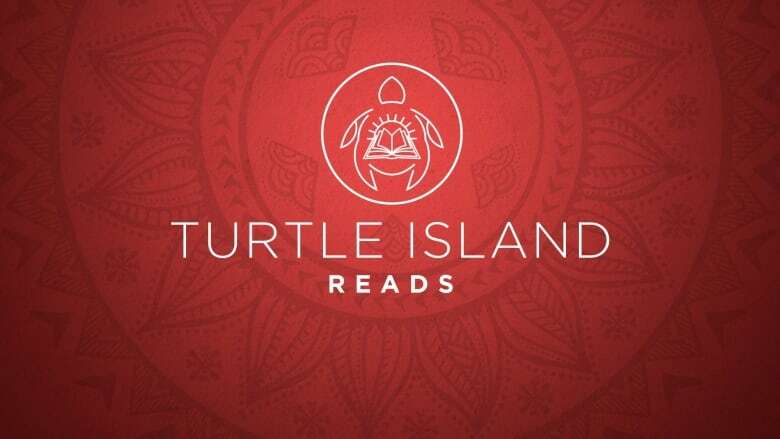 Turtle Island Reads has officially launched! The Turtle Island Reads initiative celebrates stories written by and about Indigenous Canadians. 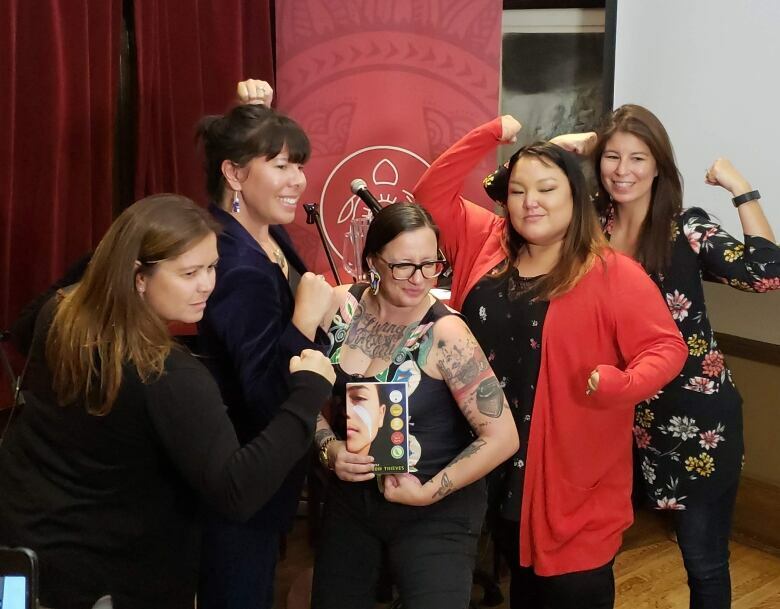 Now in its third year, the objective of TIR is to connect readers with Indigenous stories. 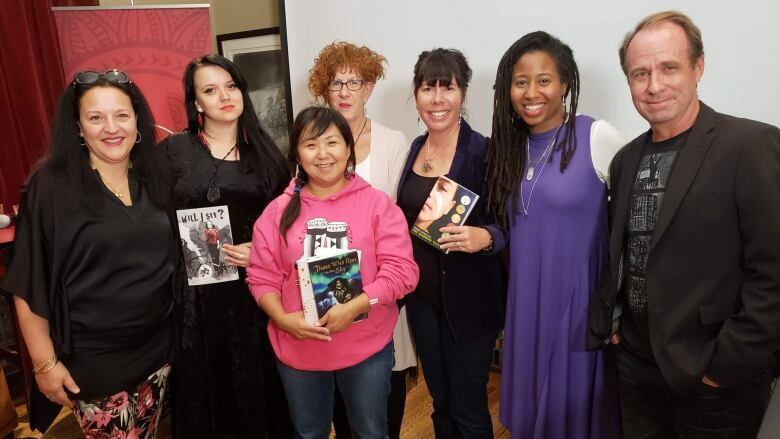 Each year, we choose three books of fiction written by an Indigenous Canadian author, as well as three advocates who will act as a "champion" for each book. Dayna Danger, a Métis visual artist based in Montreal will champion the graphic novel Will I See, by David A. Robertson. Tracey Deer, a Mohawk filmmaker based in Kahnawake, will champion novel The Marrow Thieves, by Cherie Dimaline. Lucy Tulugarjuk, an Inuk actor, film director and throat singer based in Montreal, will champion the novel Those Who Runwith the Sky, by Aviaq Johnston. The three advocates will champion their chosen book and tell the audience why Indigenous literature is personally important to them and why everyone, Indigenous and non-Indigenous, needs to read these and other books. New to Turtle Island Reads this year, three high schools in Quebec have been selected to each champion one of the books. The students and teacher from these three classrooms will work with the advocates, by throwing out a "lifeline" to select the "best book" during the live public event in April 2019. The Kahnawake Survival School, where three Language Arts teachers will be reading The Marrow Thieves with a total of 43 students in grade 10. Teachers Heather White, Krissy Goodleaf and Rainbow Jacobs and their students will work with book advocate Tracey Deer. LaSalle Community Comprehensive High School with teacher Jennifer Beaudoin, who teaches Grade 10 English and Canadian history to a group 20 students. Jennifer and her class will read Those Who Run with the Sky by Aviaq Johnston and will work with advocate Lucy Tulugarjuk. New Richmond High School in the Gaspé. The school consists of 65% Mi'kmaq students from the community of Gesgapegiag First Nation. Teacher Jennifer Roy will read Will I See with a dozen grade 10 and 11 students. Their book advocate is Dayna Danger. These selected schools, as well every English-language and Indigenous school in the province of Quebec, will receive copies of each of the three championed books for their libraries. We are also releasing two teacher guides to support the project. Available for download now, the introductory guide provides background on the project, outlines special considerations, and offers a pre-reading activity and extension activities to begin exploring the Indigenous-settler narrative in Canada. A second guide, to be released on December 3, will offer book backgrounders and activities specific to each of the three Turtle Island Reads 2019 books.